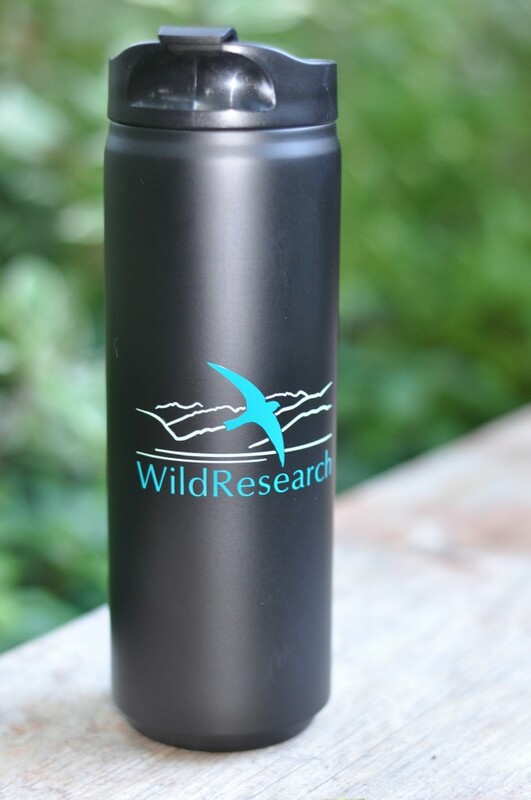 WildResearch’s newest item for purchase at the cost of $25 is a 16 oz, double wall, stainless steel thermal tumbler with a threaded snap-fit lid for hot or cold beverages (colour as shown in photo). Shipping and handling charges are an additional $12. Available while supplies last. Email info@wildresearch.ca prior to online purchase to confirm availability. 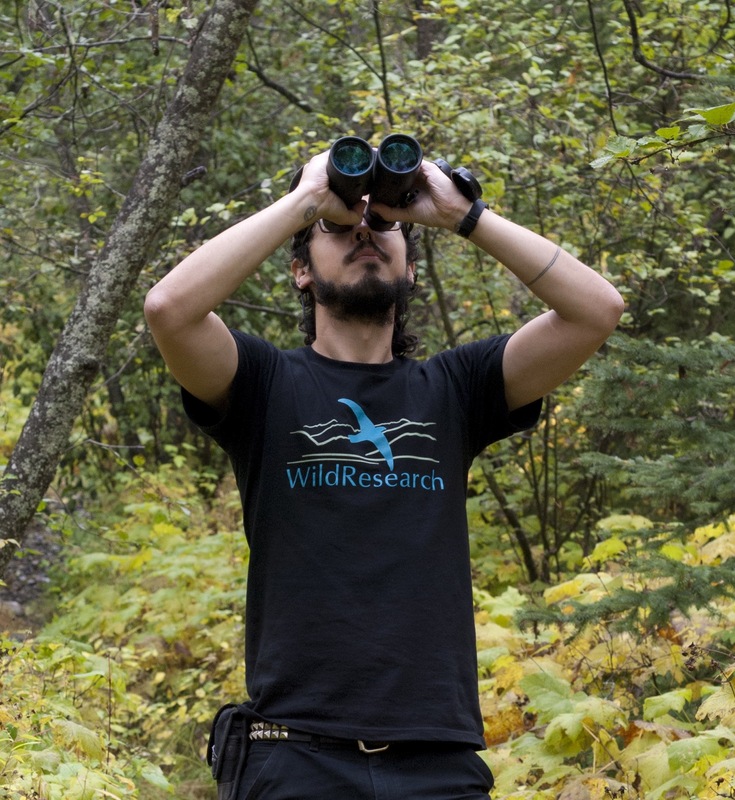 We are pleased to offer WildResearch t-shirts for purchase. Our organic cotton t-shirts are for sale at $20 a piece and are available in sizes S – XL (colour as shown in photo). Shipping and handling charges are an additional $12. 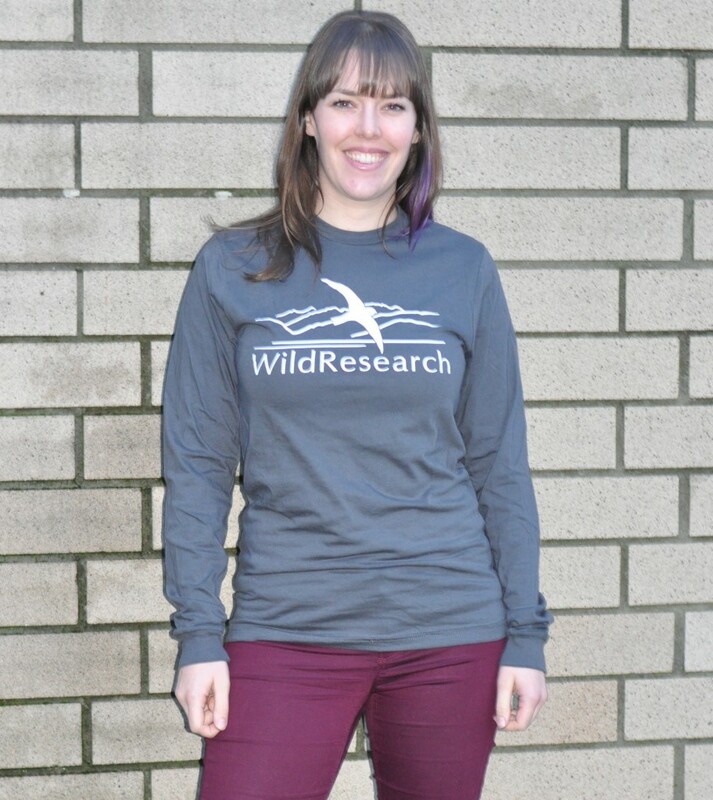 Email info@wildresearch.ca prior to online purchase to confirm availability in your size. 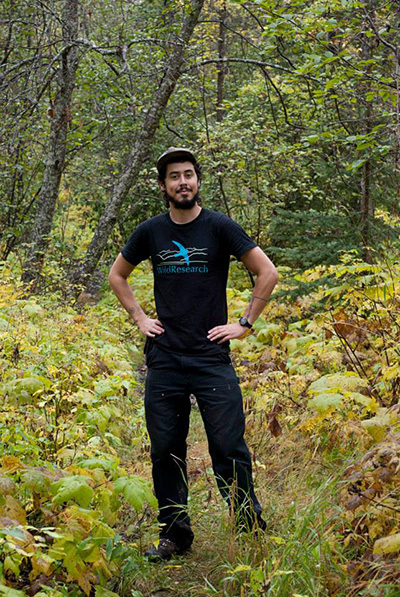 WildResearch also offers long-sleeved shirts in the same comfortable, organic cotton fabric. Long-sleeved shirts are for sale at $30 each and available sizes S – XL (colour as shown in photo). Shipping and handling charges are an additional $12.